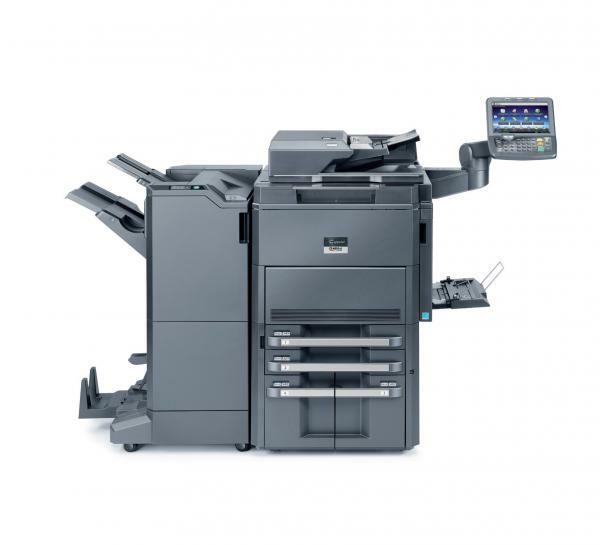 Designed specifically with the customer in mind, the Kyocera CS 6551ci incorporates the flexibility to tackle both your day-to-day document imaging needs as well as more complex color projects with ease, through highly productive functionality and superior document handling. Robust finishing features and vibrant color technology bring the professional polish your output deserves, while integrated business applications provide added power and capabilities to transform your document workflow and simplify your business processes. The CS 6551ci Color MFP…document imaging innovation for your office.